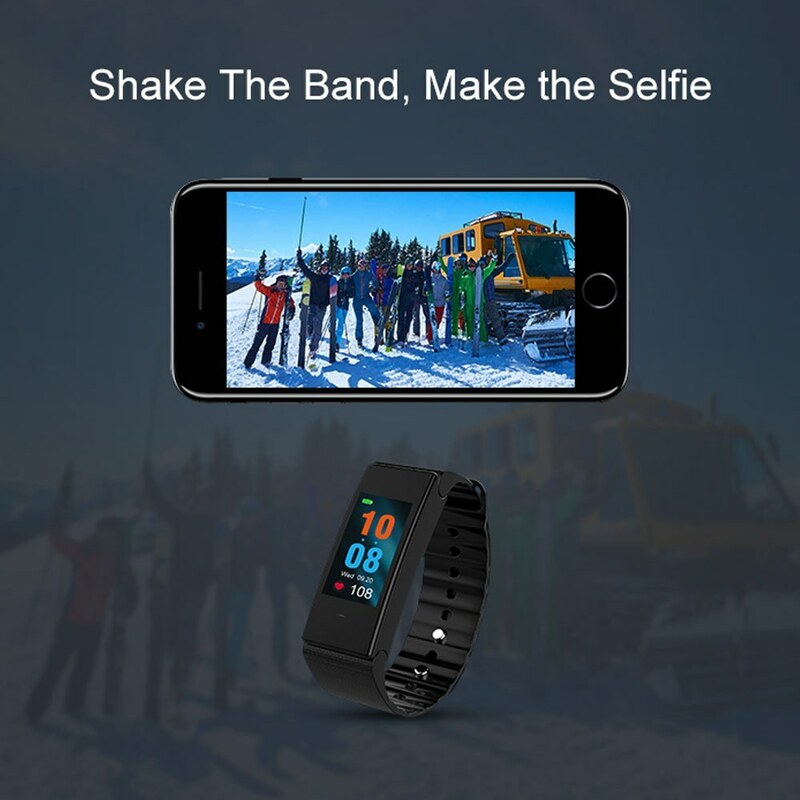 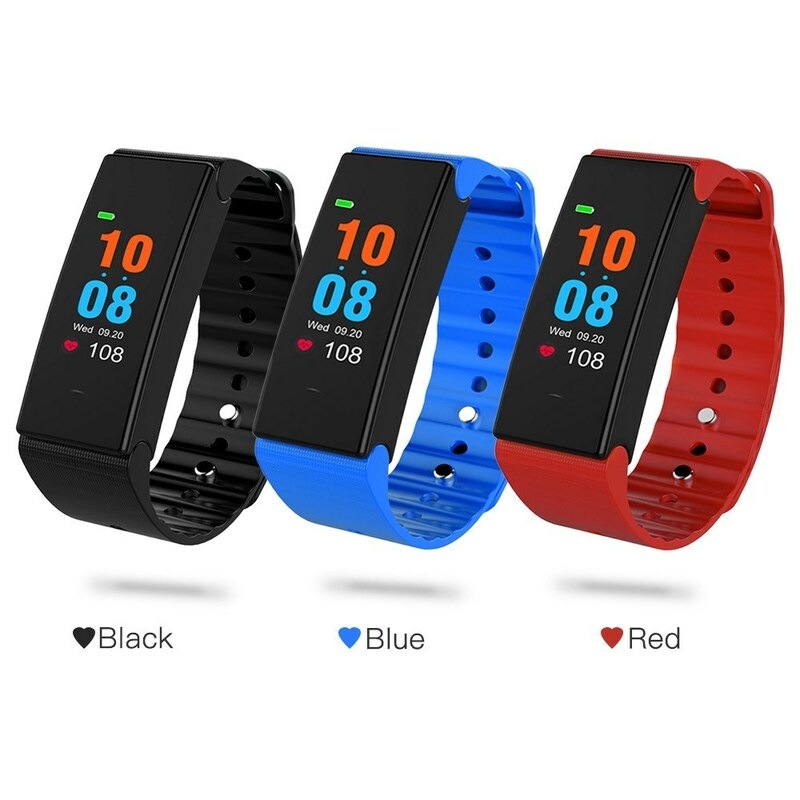 0.96inch TFT color screen shows icon vividly to evoke sports passion, this new bracelet will provide you a convenient and colorful sports experience. 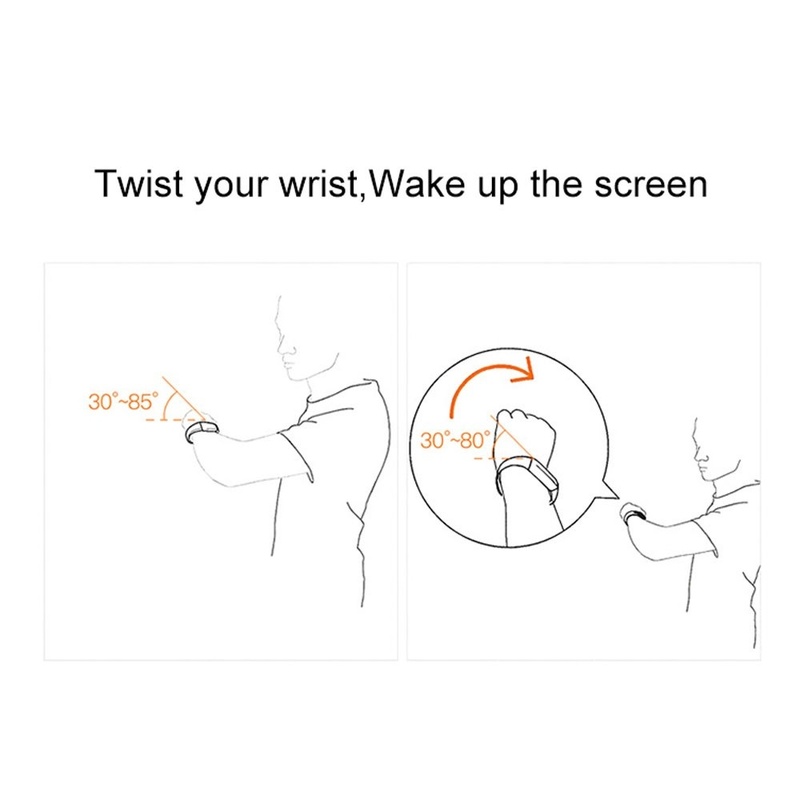 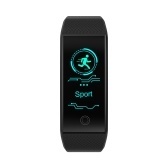 Know your daily activities on the bracelet: step, calories, distance, sleeping state, blood pressure and heart rate. 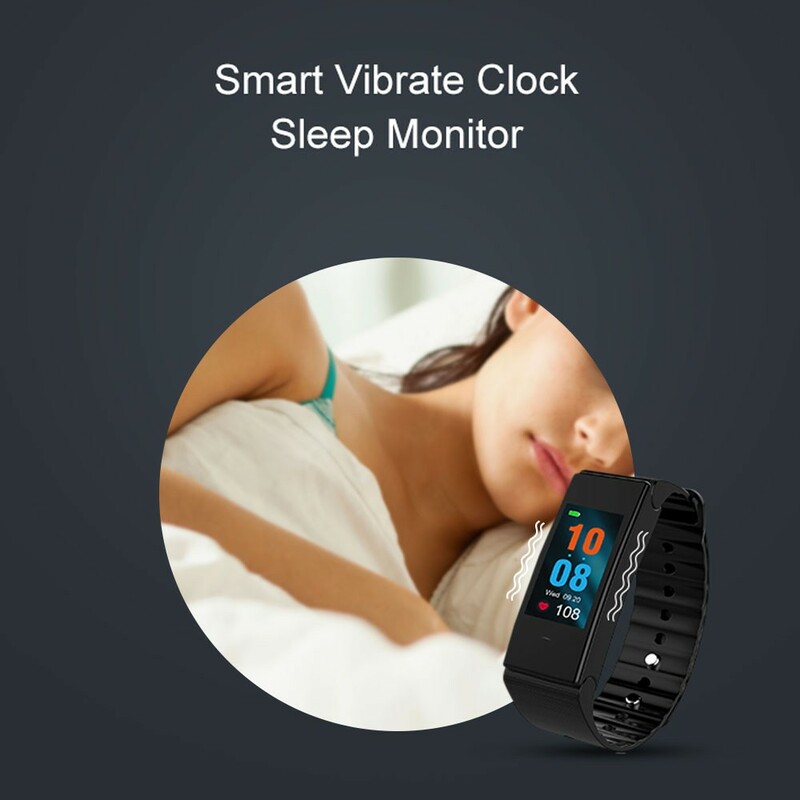 Of course you can set alarm, massage and call reminders on after connect with your phone through BT. 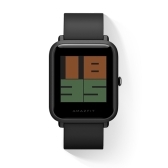 A great gift for your friends or families. 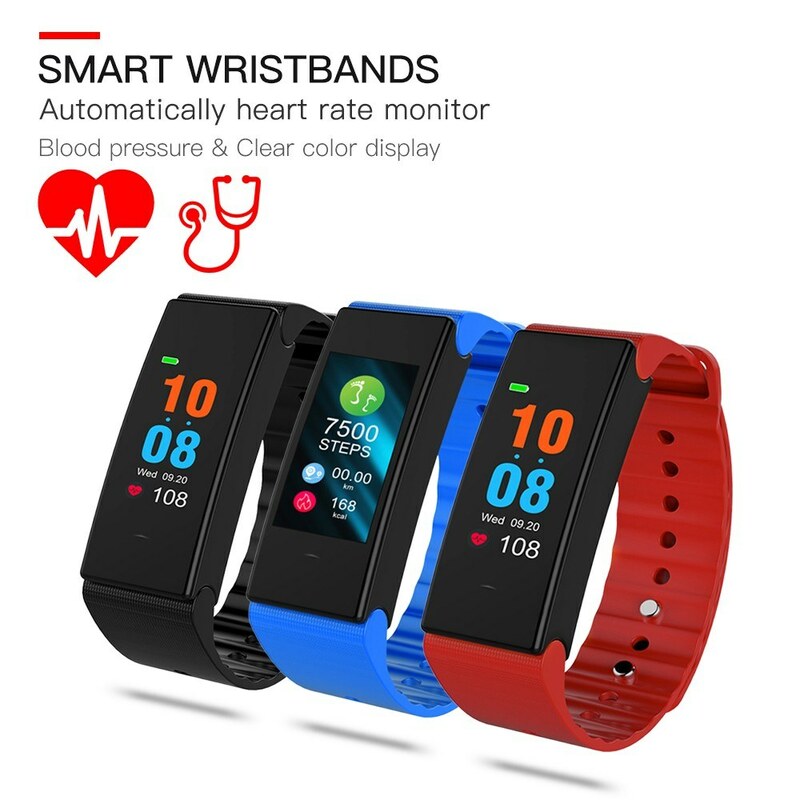 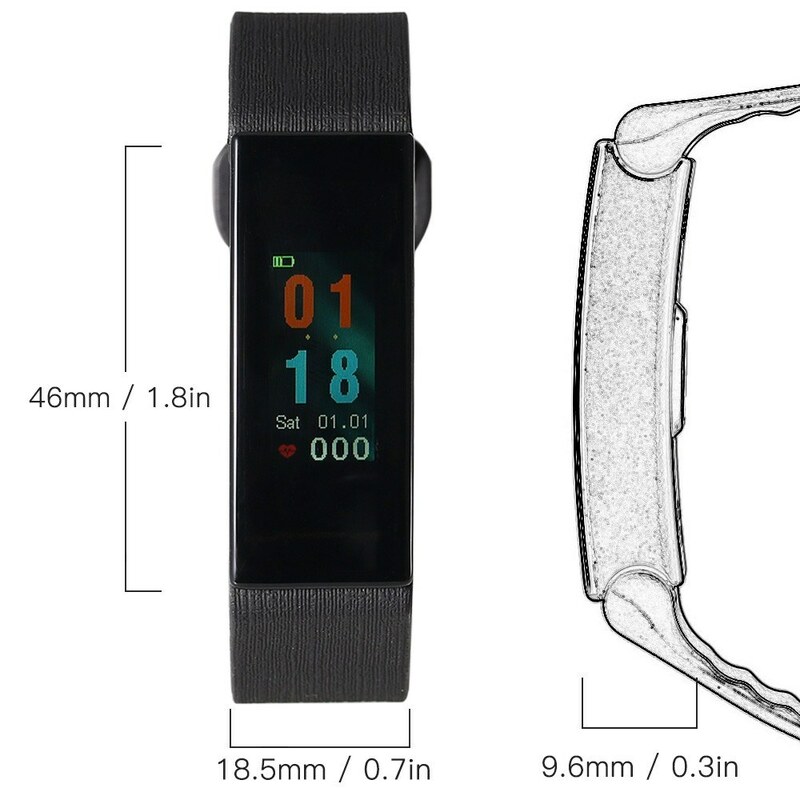 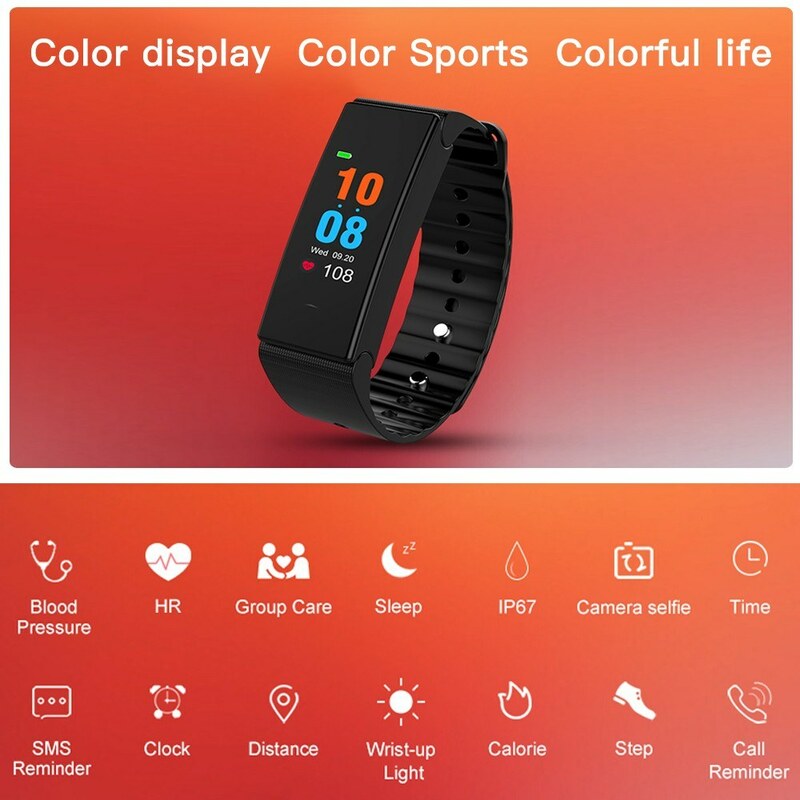 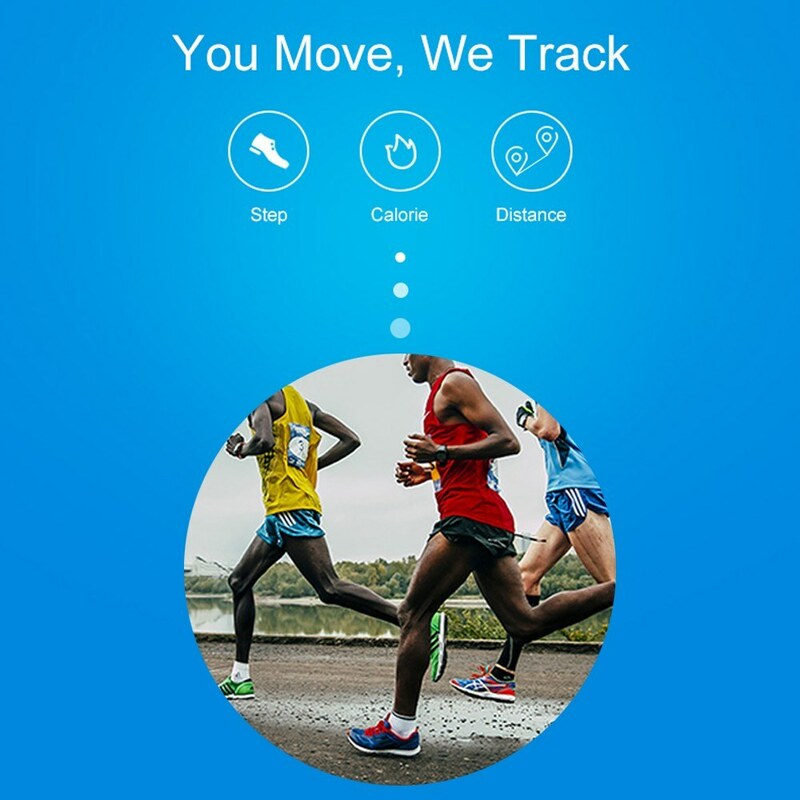 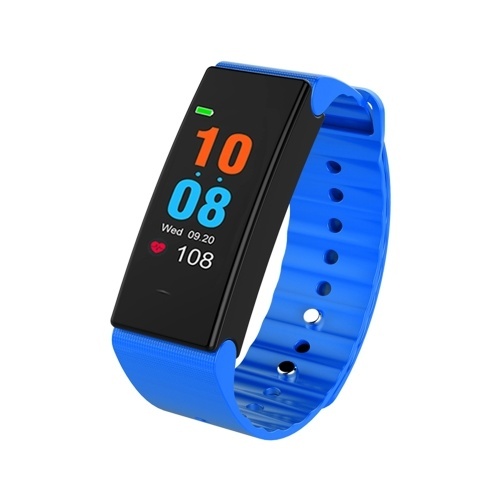 0.96in color screen to show daily sports vividly: step, calories, distance, heat rate and blood pressure to evoke sports passion and bring you a colorful life. 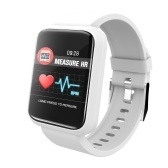 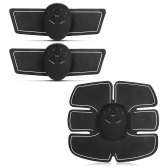 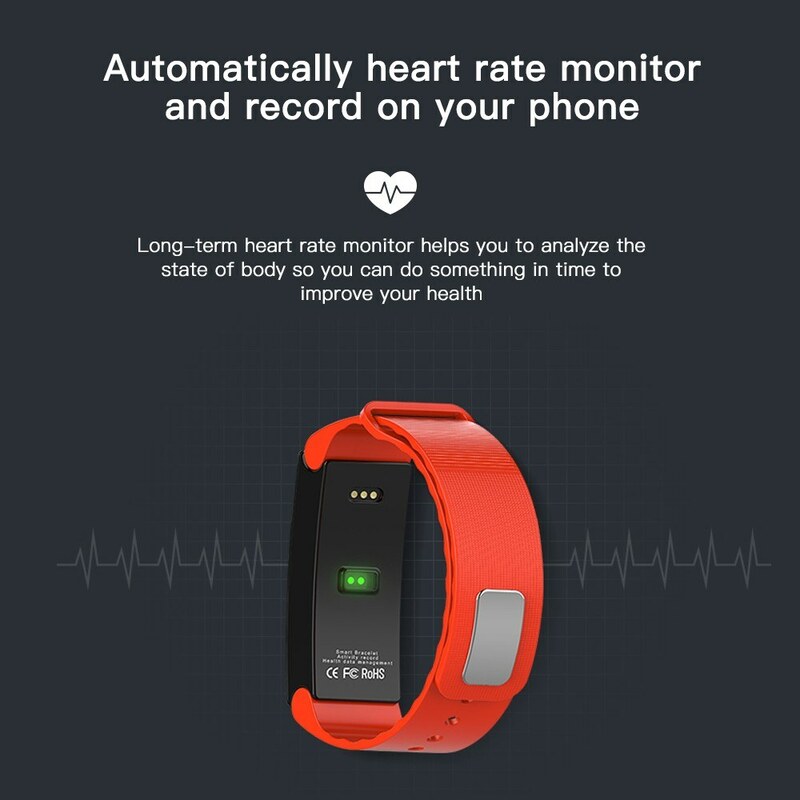 Automatically heart rate and blood pressure test for convenient know the present state of your body. 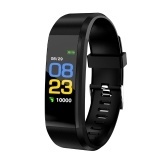 About 1-2 hours full charged, 5-7 days working time and about 10 days standby time. 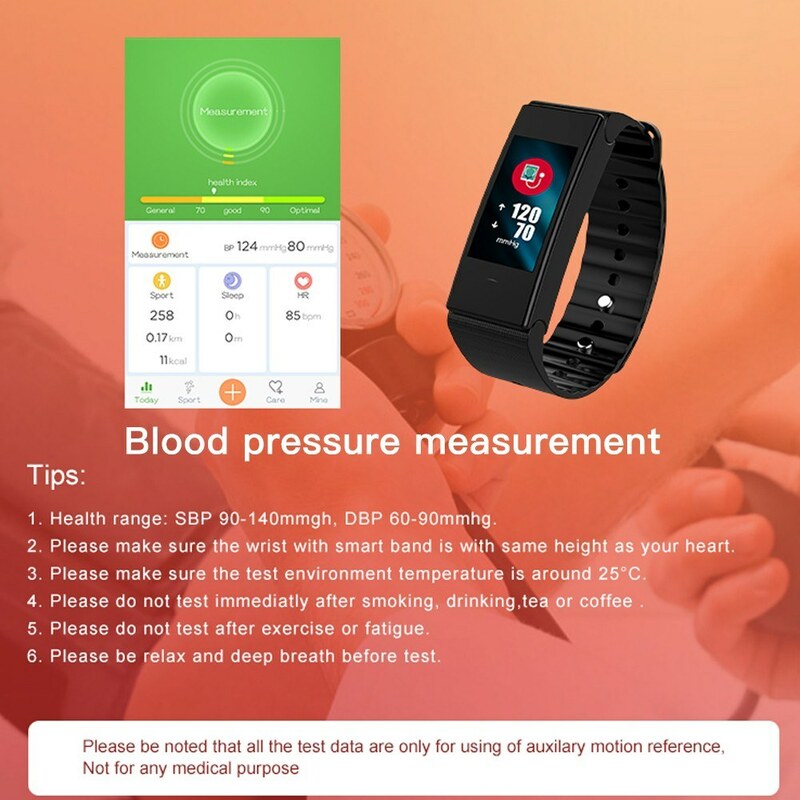 Set other function on APP "WearHealth": massage and call reminder, alarm, history record of sports, sleeping condition and heart rate. 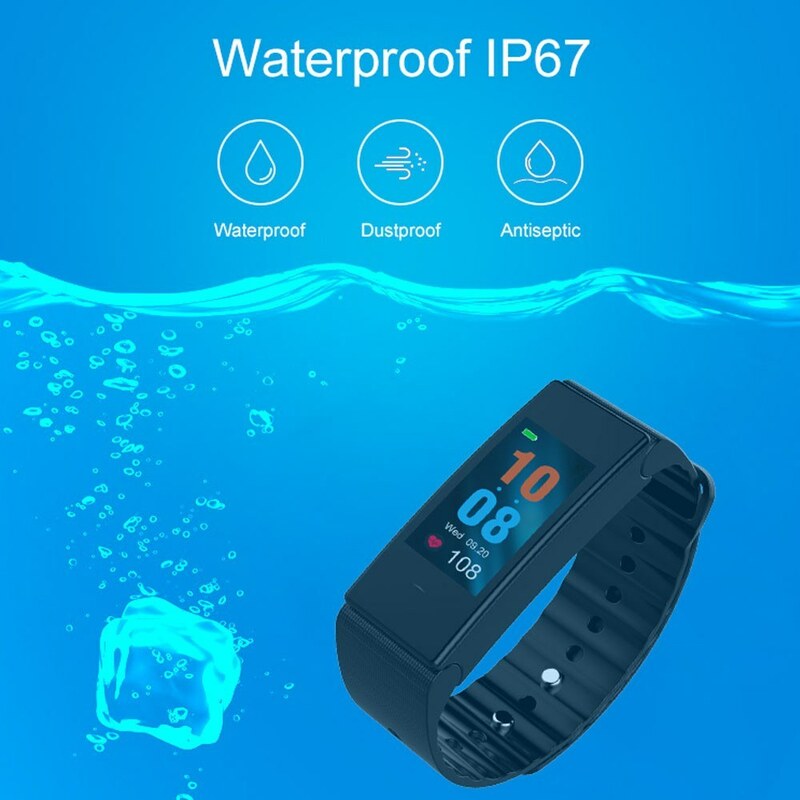 IP67 waterproof rating and dustproof, you can wear it to rain, wash hands, take a bath and even swim, but don't put it into hot water. 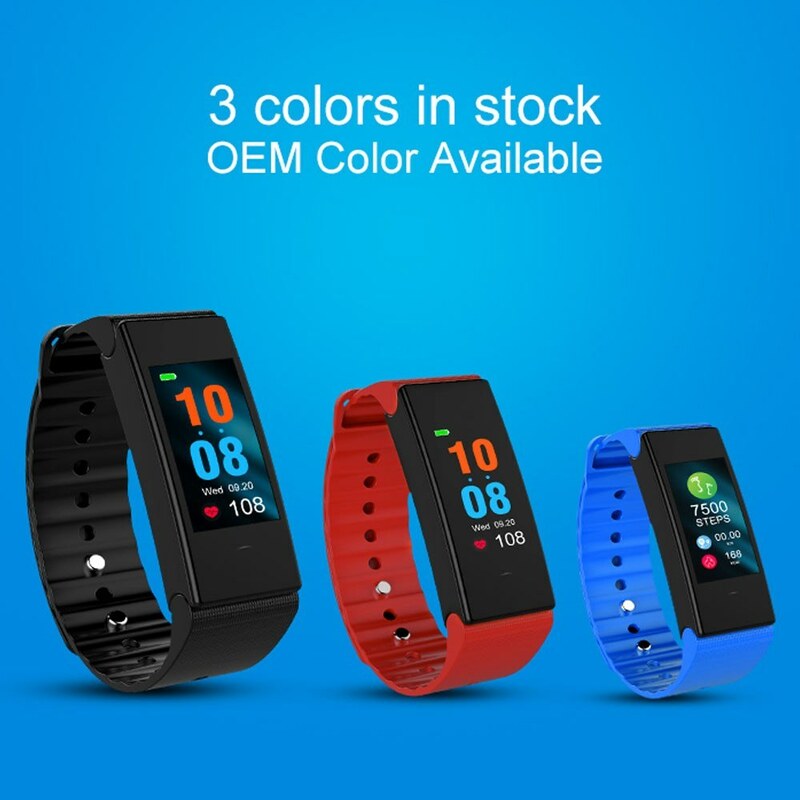 Suitable for Android 4.4 and IOS 8.0 or above, and BT 4.0. 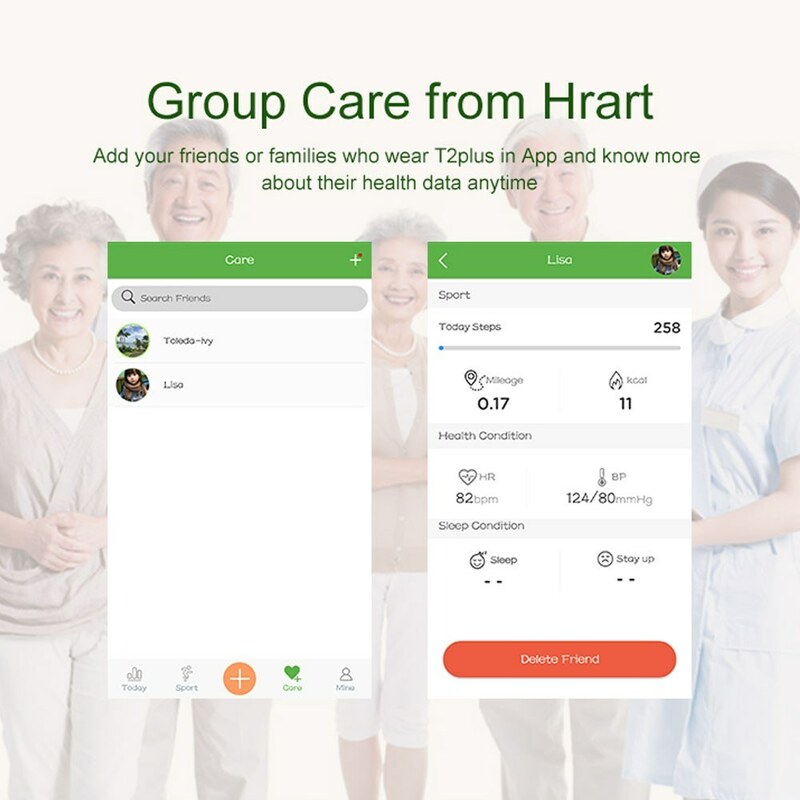 Support Chinese, English, Japanese, Kreaon, German, Spanish and Portuguese.